Research has shown exercise improves brain health, and it’s never too early or too late to begin. Even moderate exercise has been shown to increase memory, mental processing speed and the size of the hippocampus, the part of the brain responsible for forming new memories, even in previously sedentary adults. Simply walking three times a week has been shown to produce significant gains in memory and mental processing speed. Feel that you don’t have enough time to do so? Ask your HR to organise a weekly Office Yoga seminar in one of your meeting rooms with WorkWell! Neurologists agree a diet rich in vegetables, fruits, whole grains and legumes will keep the brain healthy. 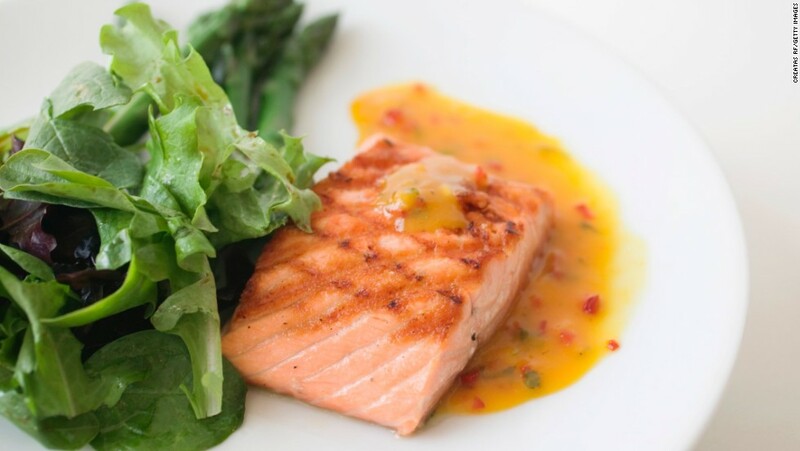 They also advocate eating fish, walnuts, flax seeds or other sources of omega-3 fatty acids. Curcumin, found in the spice curry, may also be protective against Alzheimer’s. Conversely, a high-fat diet and obesity raise the risk for dementia. So do high cholesterol, diabetes and high blood pressure if left untreated. Avoid the vending machine and get your hands on our healthy dry fruit and nuts cocktails! Ask your HR to set up a Nutritional Workshop to get ideas and recipes from WorkWell with just 10 ingredients and get your cooking action going to prepare your week’s famous ‘Tuppers’. Lowering the amount of stress in your life lowers the risk for dementia. A glass of wine (or other moderate alcohol consumption), laughter and meditation are all considered beneficial. A Harvard Medical School study showed 30 minutes of meditation a day for eight weeks even increased the size of hippocampus. Studies at Loma Linda University have shown laughter reduces the stress hormone cortisol, which is toxic to the hippocampus. 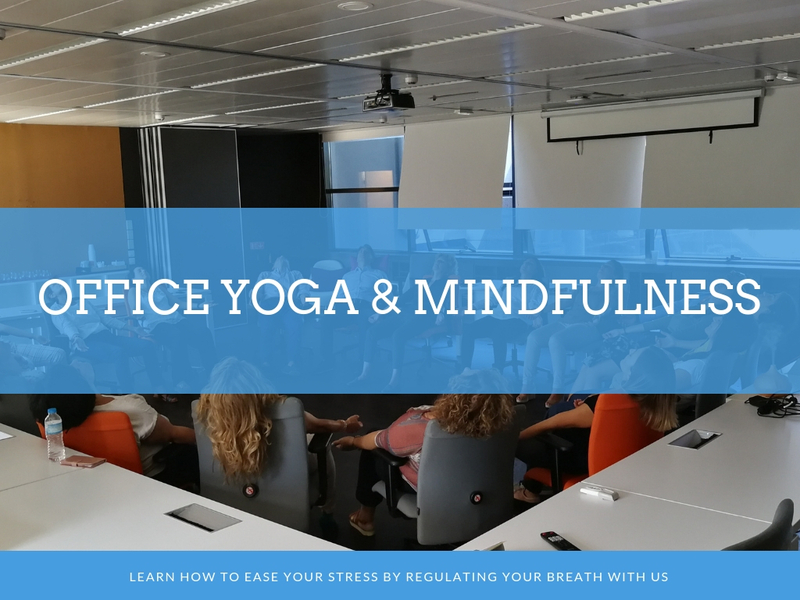 Ask your HR to organise a weekly Office Yoga & Mindfulness seminar with WorkWell and rip the benefits!